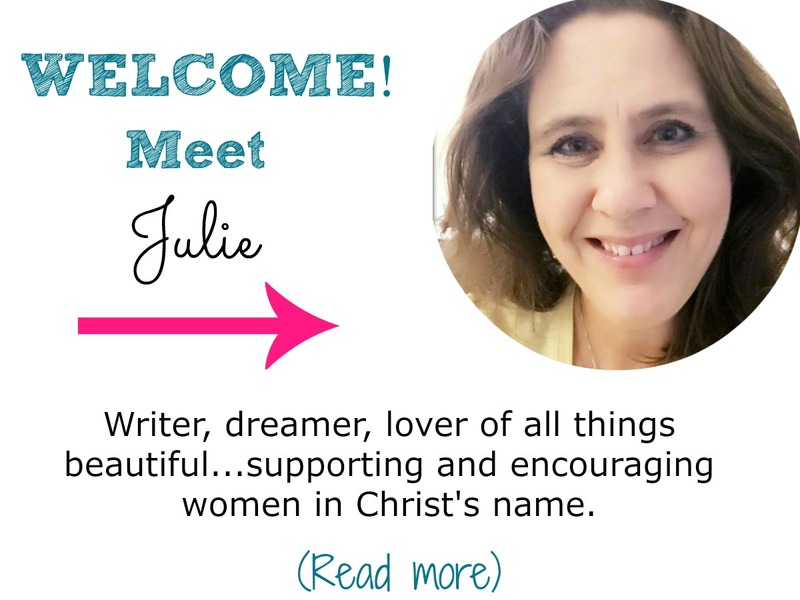 I felt confident God had put it on my heart to hold a women’s retreat. If only a couple people came, did that mean I heard him wrong? Or did it mean that I’m not good enough to share my faith? 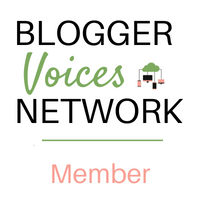 Putting these fears in writing scares me. It embarrasses me. But I’m sharing with you in complete transparency because I know you’ve probably felt the same way. Worried that what you have to say isn’t enough. Afraid that you’ve made a huge mistake and heard God wrong. I know. It’s not easy, is it? But ladies, I firmly believe you heard Him just right. Just the fact that you’ve moved forward enough to begin planning lets me know you are answering His call. What I’ve discovered in my quiet, still conversations with Him is this: whether two or 100 show up, each individual will truly be blessed as we share His love. And that is what it’s all about. Listen, move forward, give your fears and worries to Him, and spread Christ’s love to any who need it! 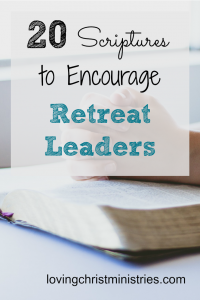 Hebrews 13:7 – Remember your leaders, who spoke the word of God to you. Consider the outcome of their way of life and imitate their faith. James 1:12 – So do not fear, for I am with you; do not be dismayed, for I am your God. I will strengthen you and help you; I will uphold you with my righteous right hand. James 3:1 – Not many of you should become teachers, my fellow believers, because you know that we who teach will be judged more strictly. John 3:30 – He must become greater; I must become less. Philippians 2:4 – not looking to your own interests but each of you to the interests of the others. Proverbs 27:23-24 – Be sure you know the condition of your flocks, give careful attention to your herds; for riches do not endure forever, and a crown is not secure for all generations. John 13:13-17 – 13 “You call me ‘Teacher’ and ‘Lord,’ and rightly so, for that is what I am. 14 Now that I, your Lord and Teacher, have washed your feet, you also should wash one another’s feet. 15 I have set you an example that you should do as I have done for you. 16 Very truly I tell you, no servant is greater than his master, nor is a messenger greater than the one who sent him. 17 Now that you know these things, you will be blessed if you do them. 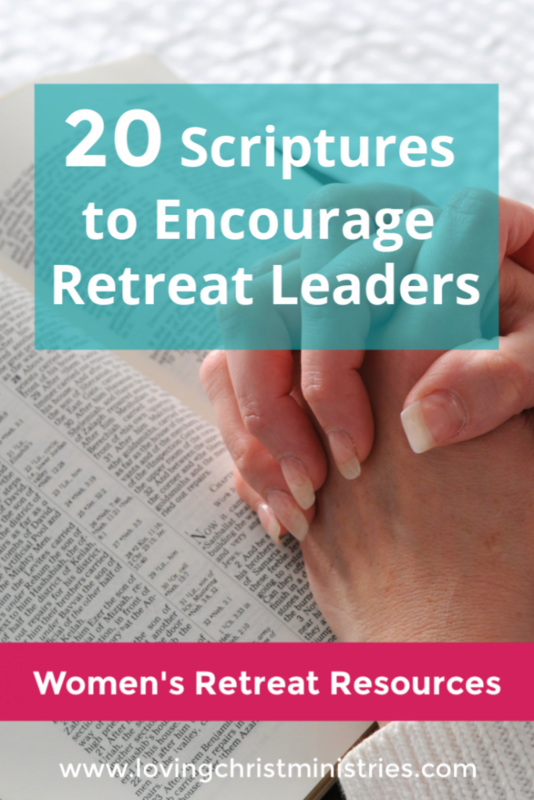 Click here to download all 20 scriptures. Pray each scripture any time you get overwhelmed or discouraged throughout the planning process. 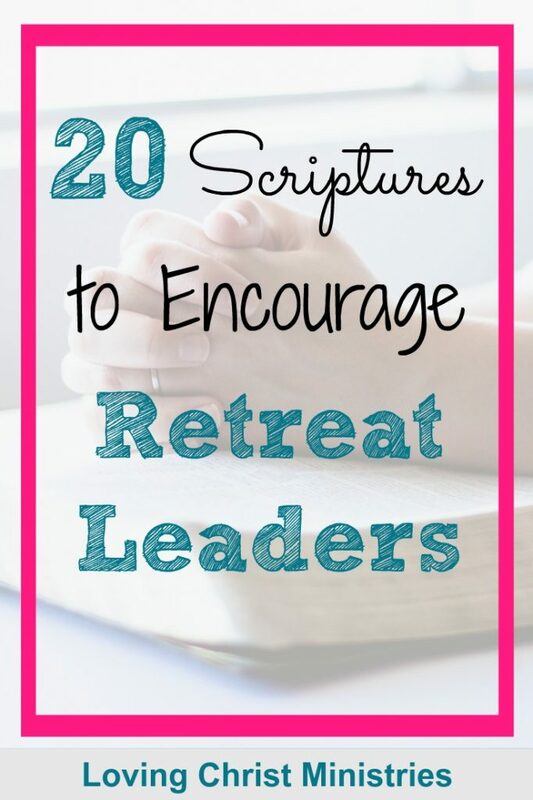 Want to remember this 20 Scriptures to Encourage Retreat Leaders to your favorite Pinterest board!